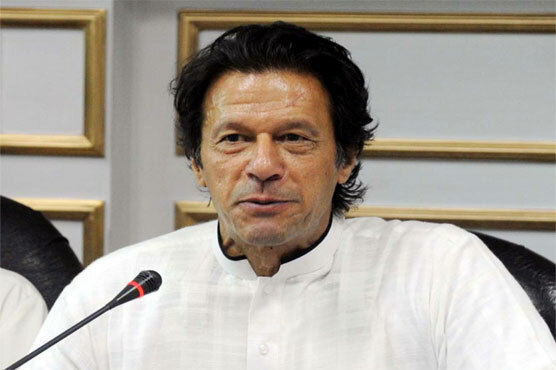 Pakistan Tehreek-i-Insaf (PTI) Chief Imran Khan Monday claimed to clinch the upcoming general elections for forming next government. Imran Khan, he said that he had always fought the war against corruption. Real, the honest and trustworthy leader could put this country on the path of speedy progress through prudent policies and programmes. He said honest leadership had always effectively worked for the utmost interest of the country. If leadership becomes honest then all electable could automatically perform well. He lamented that leadership was giving birth to corruption. Replying to a question, he said his political party was taking part in the upcoming general election with full preparation and capable enough to form a government to serve the masses. “We had not got majority seats in 2013 elections due to lack of experience,” he said. He said PTI had awarded 232 National Assembly tickets to candidates, adding that PTI holds vote bank among the public.